Lucence Diagnostics said it will partner with a Stanford University researcher to develop AI algorithms designed to improve the diagnosis and treatment of liver cancer, through a collaboration whose value was not disclosed. 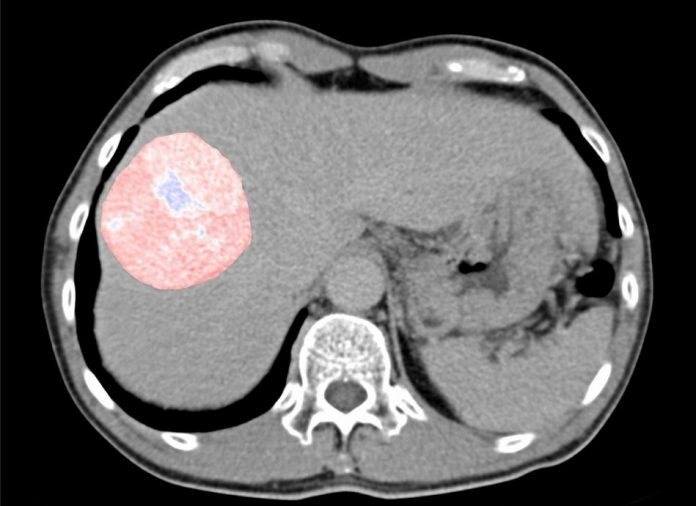 The collaboration aims to combine imaging and molecular data generated from liver cancer patients into new software tools intended to help physicians make better treatment decisions. The partners plan to evaluate a dataset of over 5,000 patients, with the goal of identifying image changes and patterns that are linked to diagnostic and treatment outcomes in liver cancer. The company reasons that fusing imaging data with sequencing data that includes both cancer mutations and viral DNA will create a unique opportunity for AI-based approaches to detect liver cancer, since imaging tests such as ultrasound, computed tomography (CT) and magnetic resonance imaging (MRI) are key to the visualization of liver tumors. “By combining radiology with our proprietary sequencing technology and track record in liver cancer data modelling, our AI algorithms will assist physicians in making better treatment decisions,’’ said Min-Han Tan, MD, Founder and CEO of Lucence Diagnostics. Headquartered in Singapore, with offices in San Francisco and Hong Kong, Lucence said it will contribute its genomics expertise and proprietary sequencing technology to the collaboration. The company says its flagship LiquidHALLMARK assay—currently available across the ASEAN (Association of Southeast Asian Nations) region and Hong Kong—is the world’s first blood-based liquid biopsy next-generation sequencing test that detects both cancer-causing genes and viruses in order to match patients to the best treatment. Lucence said it will be working with Olivier Gevaert, PhD, Assistant Professor of Medicine (Biomedical Informatics) and of Biomedical Data Science at Stanford University School of Medicine. According to its website, Gevaert’s lab focuses on developing novel algorithms for multi-scale biomedical data fusion in oncology, specifically the development of machine learning methods for biomedical decision support using multi-scale biomedical data. Gevaert, a faculty member of the Stanford Center for Biomedical Informatics Research, pioneered data fusion work using Bayesian and kernel methods studying breast and ovarian cancer, and later worked to develop methods for multi-omics data fusion. That work resulted in the development of MethylMix, an algorithm designed to identify differentially methylated genes originally released in 2015, with an updated 2.0 version launched last year; and AMARETTO, a computational method designed to integrate DNA methylation, copy number and gene expression data to identify cancer modules.